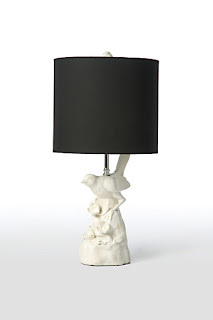 We've always loved Barbara Cosgrove lamps. 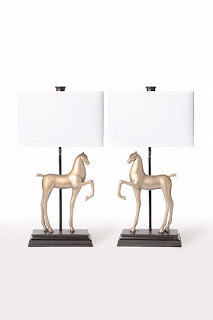 They take traditional styles and put a modern twist on them, and the overall effect is quite glamorous. 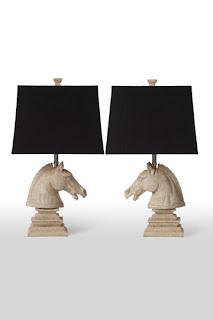 We've seen them displayed in very upscale places like the SLS hotel in Beverly Hills and many five-star hotels in Vegas. 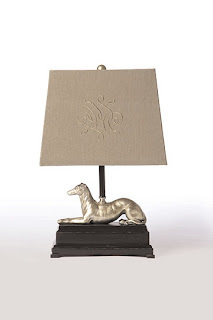 Here are some new animal-theme lamps that were introduced recently. 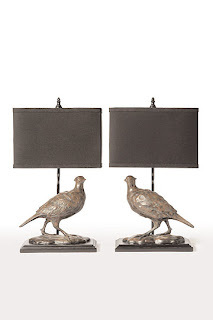 They are not expensive at all (about $200-$400 per lamp). 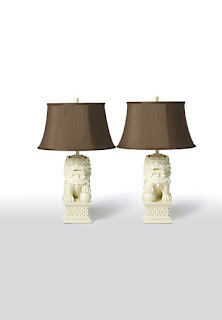 This pair of foo dogs lamps are MARVELOUS in person. 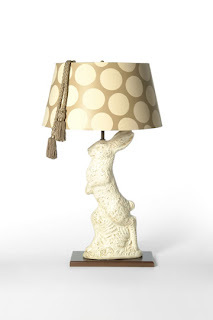 It's one of our favorites.